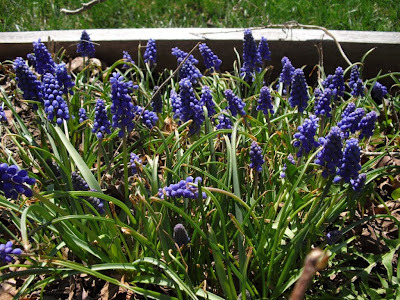 Grape Hyacinths. 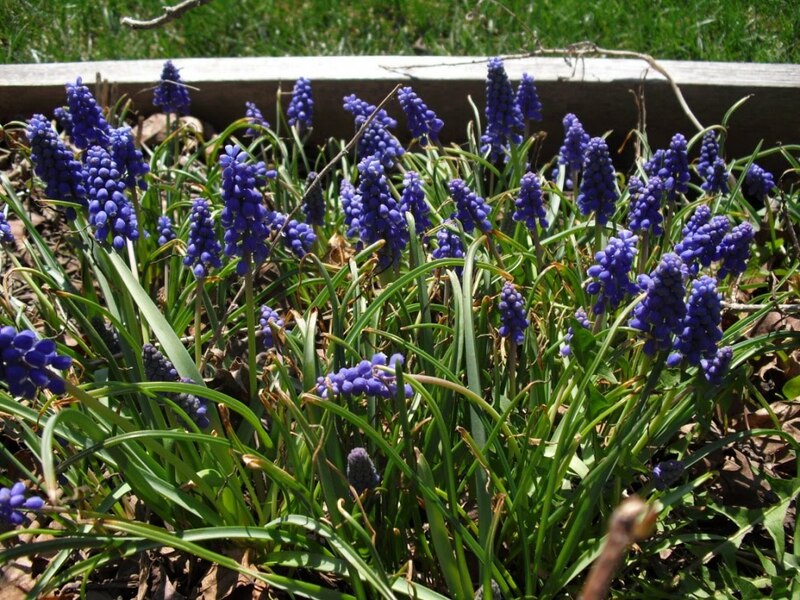 I believe these are Muscari armeniacum, though I have planted other varieties. 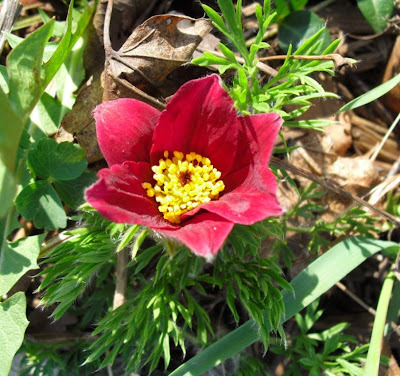 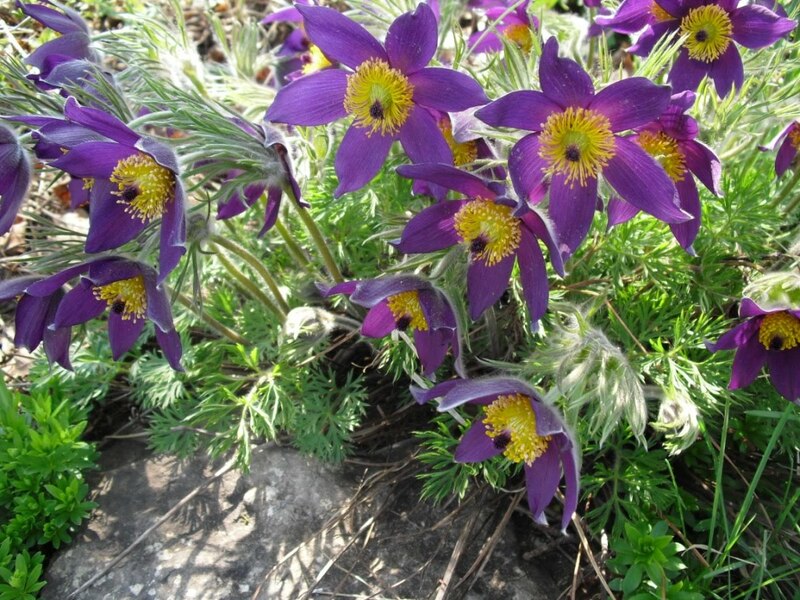 Anemone pulsatilla, also known as Pulsatilla vulgaris, (common name: Pasque Flower.) 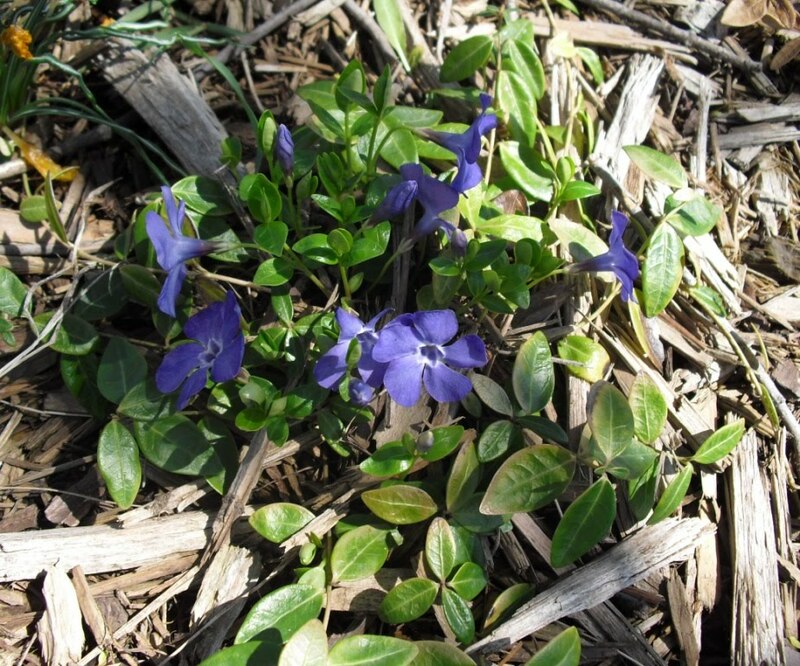 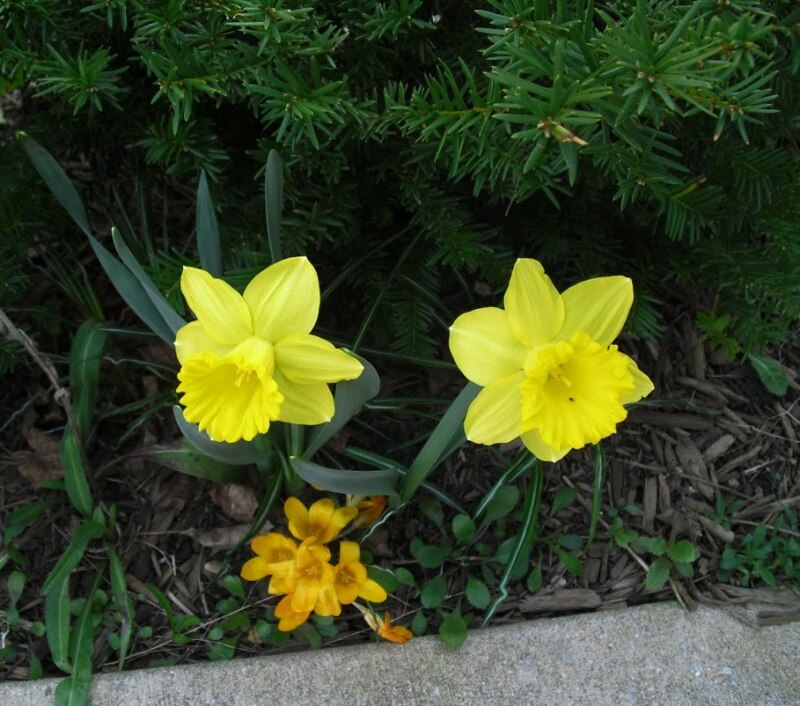 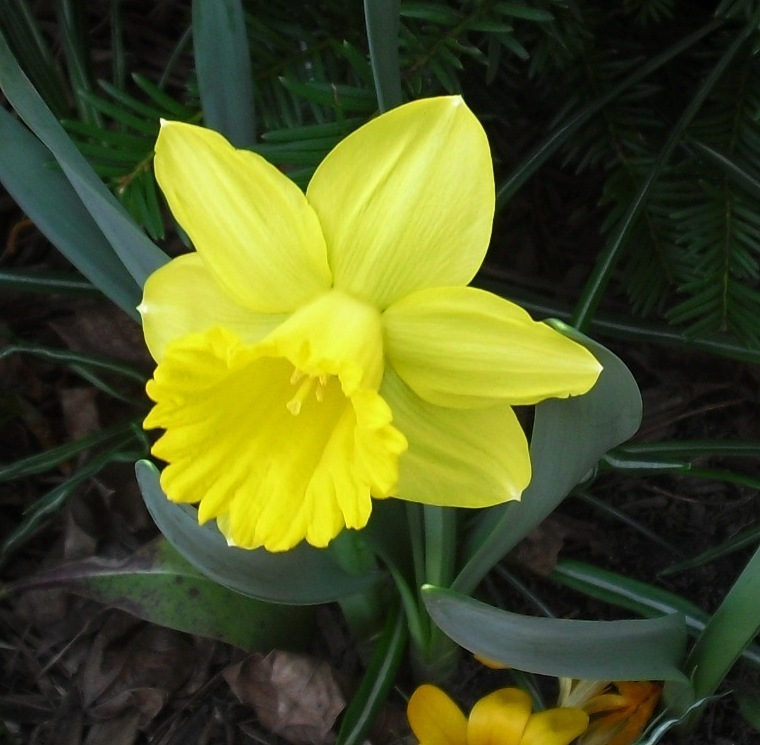 It was right on "schedule" as the blooms first opened on Easter weekend. 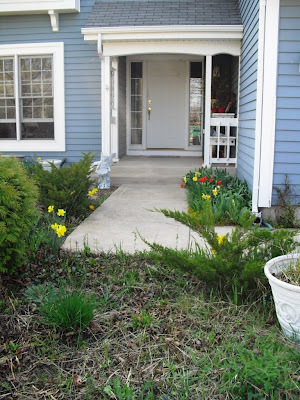 As the spring progresses, and my garden fills out, (and I do a lot more maintenance) I will continue to post more pictures.